When you start seeing dents, rust and other damage on your bedside panels and cross sills, it’s time for a restoration project. 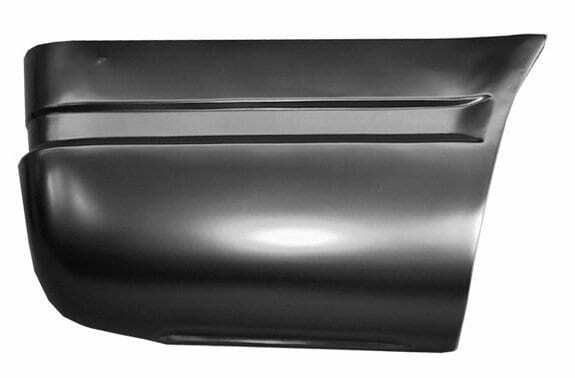 Raybuck Auto Body Parts has an extensive inventory of top-quality 1988-1998 Chevy and GMC truck bed panels and cross sill repair kits that can boost the value, utility and safety of your pickup. 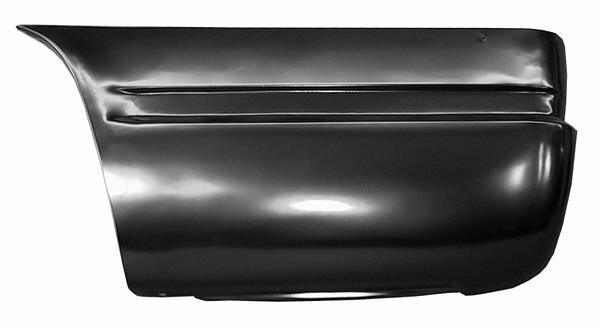 If you have questions about which GM truck bed panels you need, our team can help you find the best replacement parts. 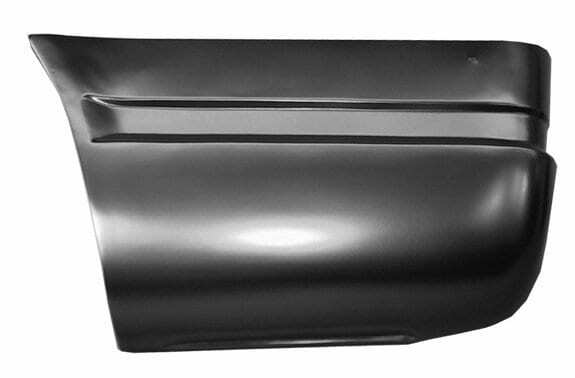 Our 1988-1998 Chevy Silverado and GMC Sierra bed panels are a part of Raybuck Auto Body Parts’ comprehensive inventory of repair panels that help you repair your truck right the first time. 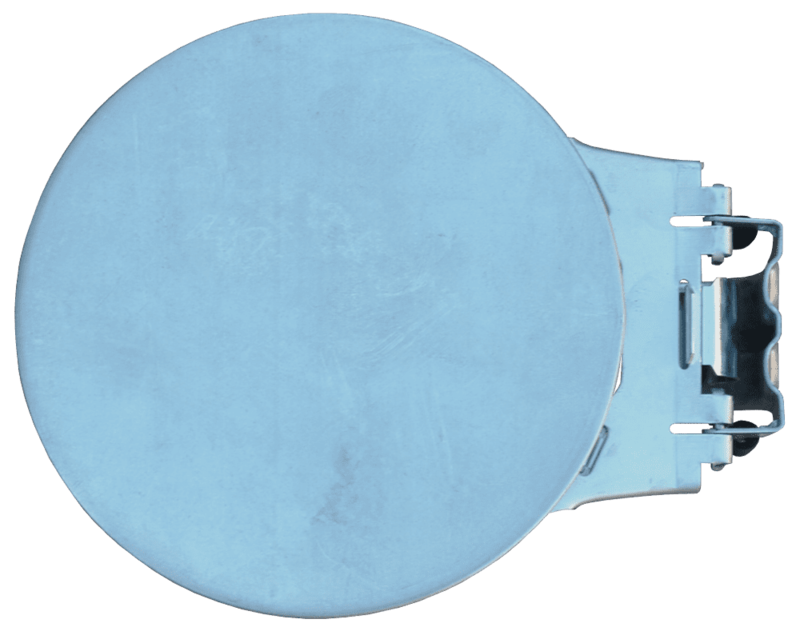 We never compromise on our high standards, so you’ll receive panels and parts that meet or exceed your expectations. Our representatives know GM trucks and can help you figure out exactly which panel you need. Contact us today for help determining which solutions are best for your Chevy truck bed panels and floor. We offer quality parts specifically for your year, make and model of truck. 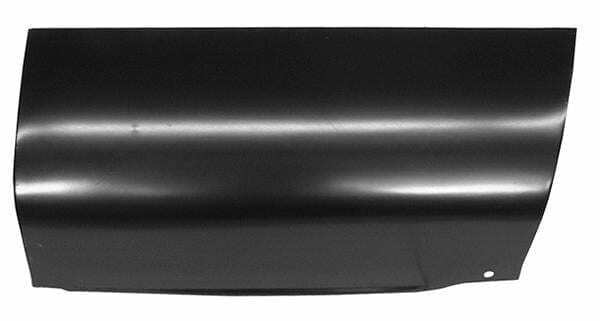 When you’re choosing bedside replacement panels for your 1988-1998 GM Truck from Raybuck Auto Body Parts, be sure you know the type of bed as well as its measurements to ensure you order the right parts. 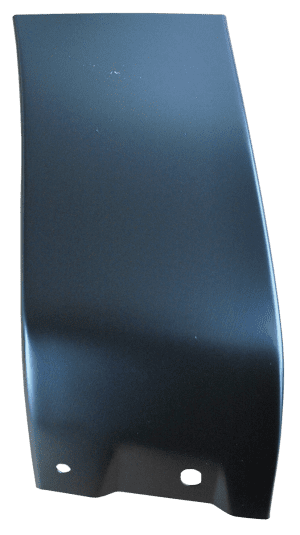 Once you find the right bed panels, you can rest easy knowing that Raybuck Auto Body Parts’ panels meet or surpass the thickness of your existing factory panel. 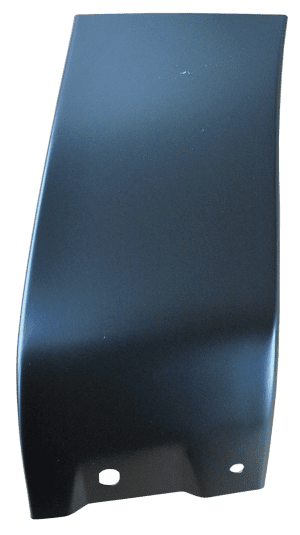 Our inventory of cross sill replacement kits and bedside panels are made of premium material — heavy-gauge stamped steel that is as thick as, or thicker than, OEM panels. 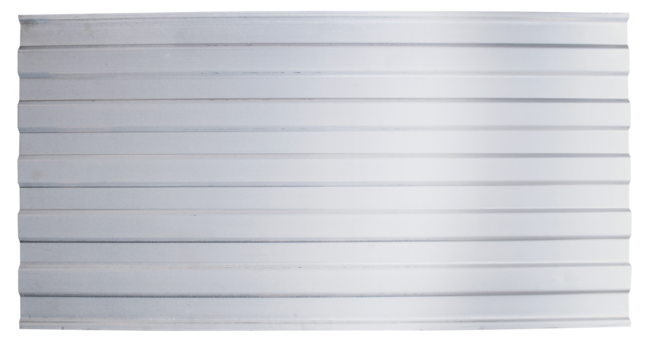 Our panels also provide the perfect fit without relying on excessive hammering or bending. You can weld your 1988-1998 GM truck bed panel into place after a small amount of prep work as opposed to trimming and trying to make it fit, delivering a more effective restoration. 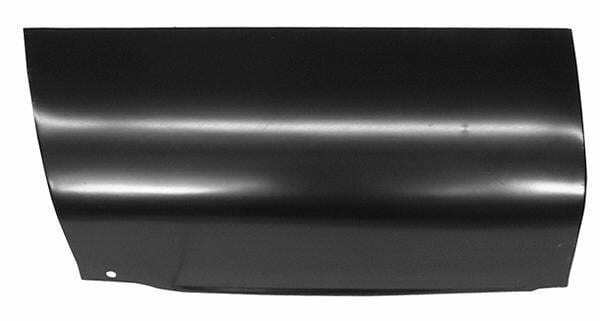 Do it right the first time when you invest in quality panels made for your pickup. Once you replace your Chevy Silverado or GMC Sierra bed panels, you can get your truck back to work. If you’re not sure of the length of your bed, reference our bed panel dimensions page. Our experts know that you rely on your truck – whether it’s your daily driver to your work site and back home again or used to pull the family camper on the weekends – and we can help you make sure that you get the right part so that your truck is a reliable asset for years to come. 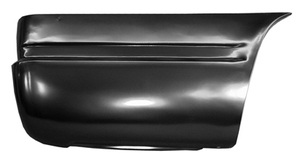 Browse through our inventory of 1988-1998 GM truck bed panels and cross sills. Contact our knowledgeable team if you need assistance or if you have further questions.